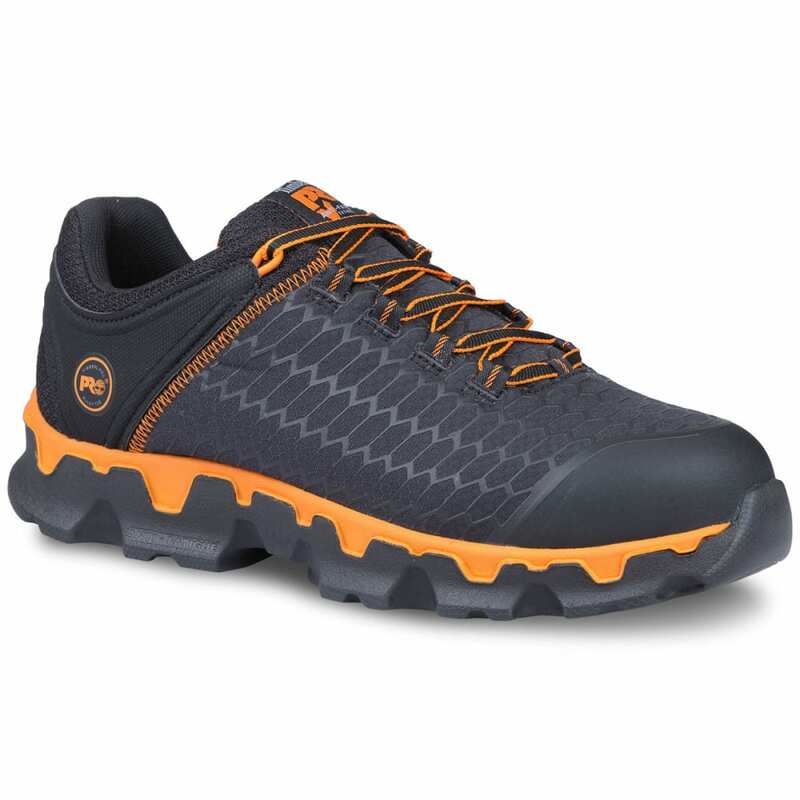 With an athletic shoe look for the jobsite, these work shoes deliver all of the basics and then some. Within its sturdy, abrasion-resistant nylon construction, an alloy safety toe has you protected against common workplace injuries, while you’ll have no trouble staying on your feet with its flexible polyurethane outsole supported by Anti-Fatigue Technology. Along with these essentials, get stability from its non-metallic shank, while slip-resistant construction keeps you even more secure on slick surfaces.